sesame seeds unpeeled: 1 tbsp. 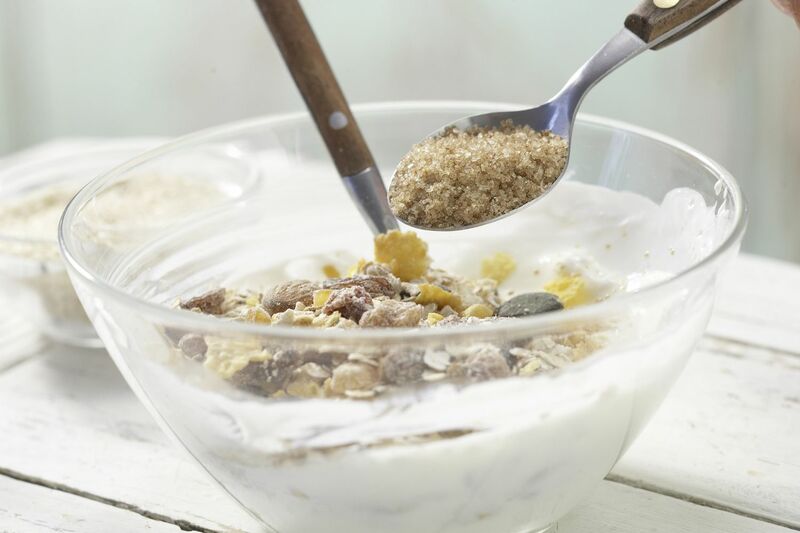 Mix the muesli with the curd, sugar and cinnamon and leave to soak for 5 minutes. 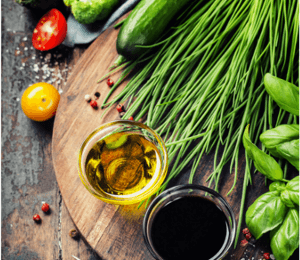 Place the sesame seeds on a small plate. 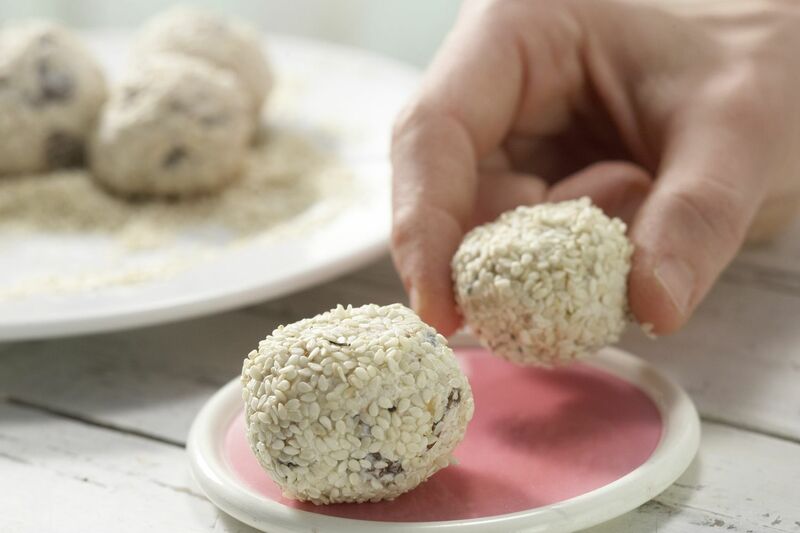 Shape the muesli mixture into 8 balls and roll them in the sesame seeds to coat. 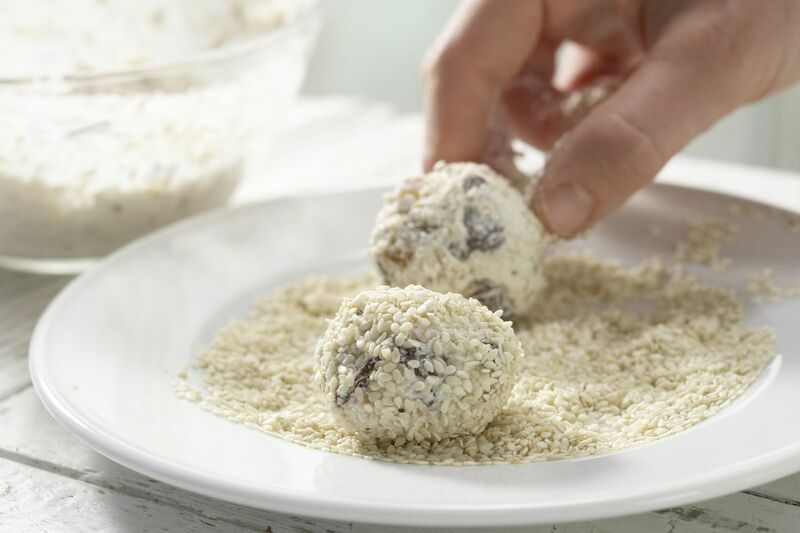 Serve 4 balls each as an energy boosting snack.